last month i received a call to photograph a dancer. 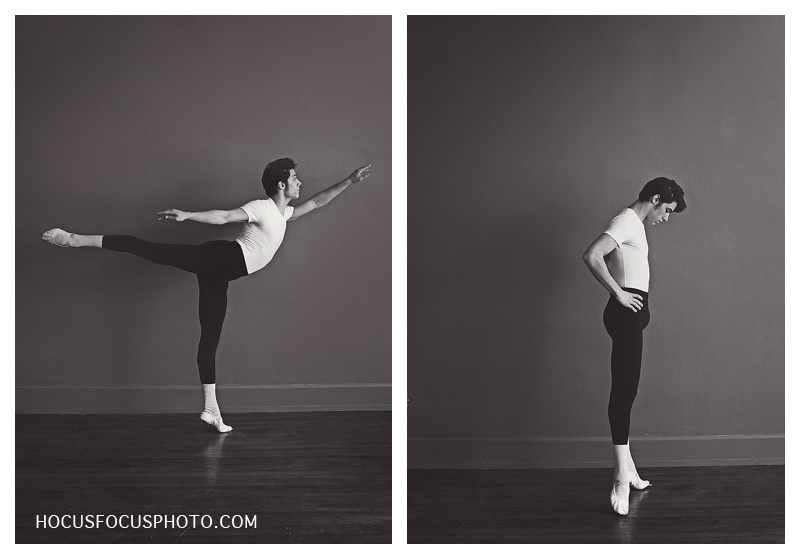 this talented young man needed a new headshot and first arabesque photo for an upcoming audition with cincinnati ballet and i knew this was something i wanted to shoot. 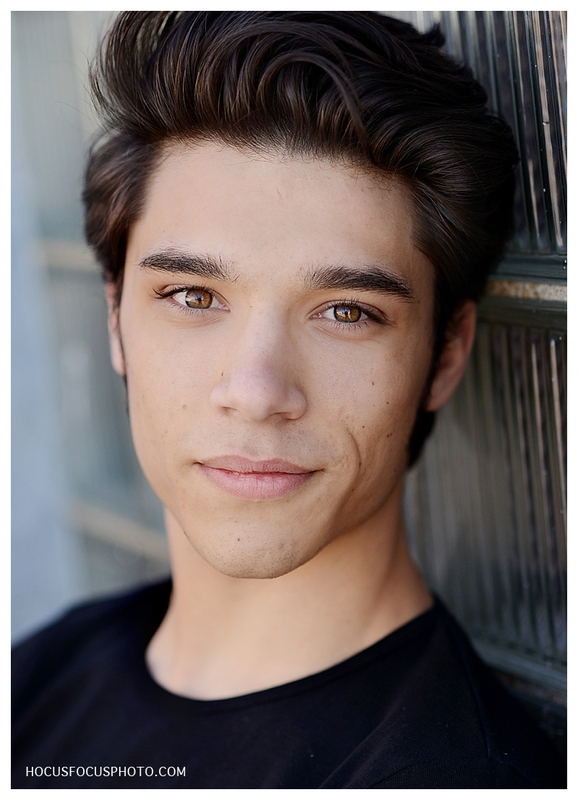 meet john michael, a high school junior and long-time football player turned dancer. he’s got such a great look that i would imagine, if he wanted to, he could add model to that list of talents as well. john michael said that his athletic background certainly came in handy when he ventured in to dance four years ago but that it didn’t come easy. i can’t even begin to comprehend the discipline and strength required for ballet. which is why i’m just a runner. ha! what john michael needed for this audition was something clean and classic, but now that i’ve had a taste of photographing a dancer i’m dying to experiment with something a little different. hopefully i’ll get the chance to shoot his senior portraits next year and we can collaborate on something a little more outside the box. oh! and about that audition…apparently he nailed it because he was offered a full scholarship for a 5 week summer intensive at cincinnati ballet. way to go, john michael! your future is bright. so very, very bright. mini sessions with these kiddos are always beyond amazing! their mama never ceases to amaze me with her killer style and the kids…well, they’re a photographer’s dream. always so cooperative and truly the sweetest. i love how over the top this hat is! and would you believe their mama made it? she’s super stylish and she’s super talented. she could write a book on what to wear for family photos. i think i may have her dress my crew for our next family portrait session! both heidi and i are crazy about animal print so you know we couldn’t pass up the zebra chair. it’s always great to hang with you and the kids, heidi! i just love collaborating with you and i can’t wait to see what you come up with next time! we are currently booking spring and summer mini sessions. email us or call 913.787.2527 to schedule yours today! i love love love when clients refer their friends to me and this adorable family was no exception. the moment they walked in the door of the studio i knew we would have a blast! their girls are as just sweet and fun as they are cute and they knew exactly what to wear for their family portraits. this combination of patterns and colors is so great! those eyes! man, these girls are gorgeous. i really hope their daddy has a big ol’ shotgun. i have a strong feeling he’s gonna need it. i love father/daughter and mother/daughter portraits and these are definitely some of my favorites! thanks for coming to visit and for being such a fun family to have in front of my camera! looking forward to next time. we are currently booking spring and summer mini sessions! email us or call 913.787.2527 for details! i’ve been photographing brody for a few years now and it’s always fun to have him in front of my camera. he’s such a creative kid. this little cutie pie has an imagination like no other! last fall he became a big brother. his sister gracy lynn was the perfect addition to this darling little family. brody gives the role of big brother a thumbs up! literally. i just adore this family and am so thankful that they chose me to capture this special time in their lives. there are no words to describe how much i adore the mccarthy family. they’ve been in front of my camera before and they’re a dream to photograph. their last family portrait session took place in the studio so we were excited to head outdoors for an urban session this time. mom and dad are gorgeous as are the boys. and they’re the perfect example of what to wear for family portraits. the whole family just has style. for days. but it was the boys personalities that really shined this during this shoot. they were hamming it up for the camera and i couldn’t stop clicking! every time i thought we were done the boys would go and do something else that was too cute to not document! see for yourselves in the bajillion images i’m about to post. can’t get enough of their brotherly love. i swear this wasn’t planned. mayson just really, really loves his brother. no wonder their kids are so gorgeous. look at these two! what little boy doesn’t love to run and jump into his daddy’s arms? and just when i think this family couldn’t possibly be any happier or any more in love, they tell me they’re expecting baby number 3 this spring. and it’s a GIRL! i truly can’t wait for this newborn session when they’ve become a family of five.